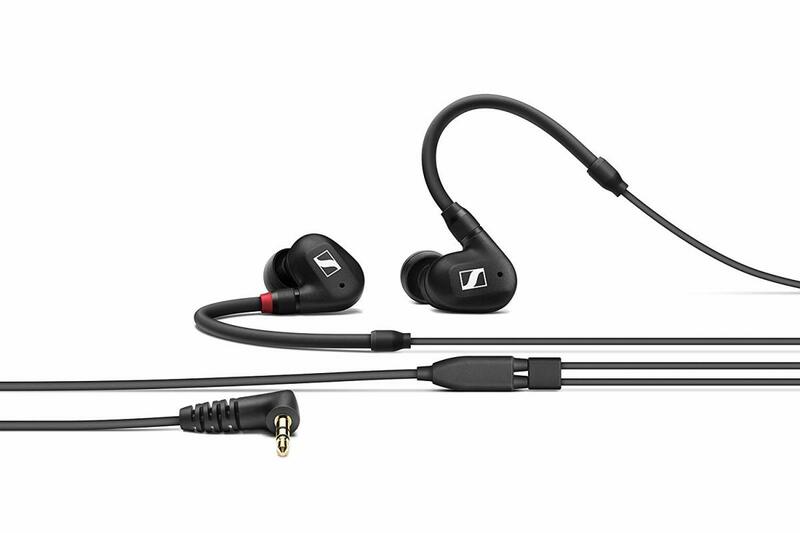 Sennheiser's IE 40 Pro In-Ear Monitor - Are You Ready To Make The Switch? 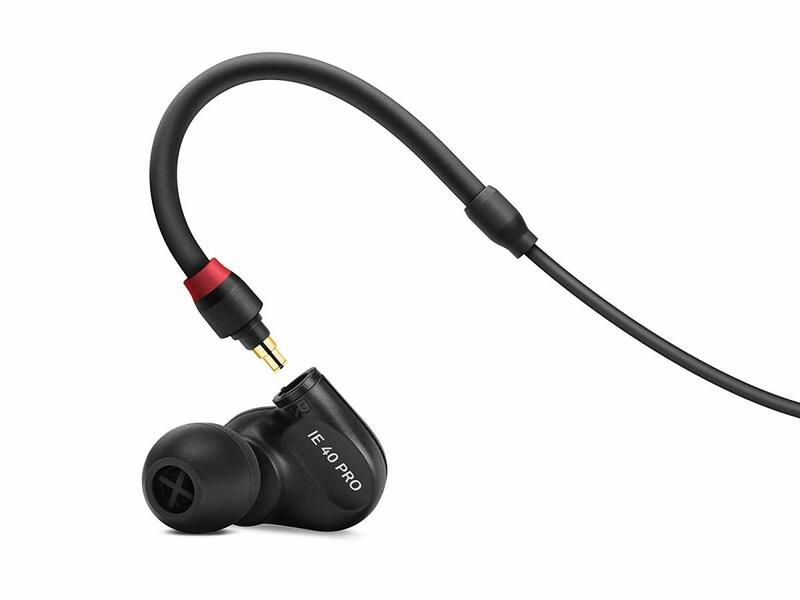 If you can get past using in-ear monitors for DJing, then these buds are worth every penny. 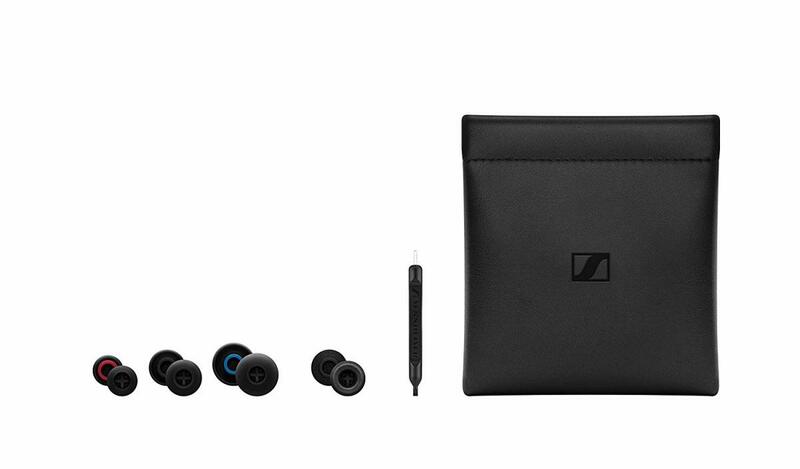 What&apos;s in the box - Sennheiser always has well designed high-quality packaging, even on their more introductory level products - it always feels worth your money. The IE 40 Pro stays the course here and includes leatherette carrying pouch, 3 sets of silicone tips + one set of medium foam tips, cleaning tool, and headphones with detachable cable. Build & Comfort: For the price point, the IE 40 pros feel nice and solid, like most of the entry level stuff they do - it never feels cheap. The design is beautiful and outer casings are made of a plastic that looks like it can take some abuse, and that also keeps the weight down which is critical for monitors like this. 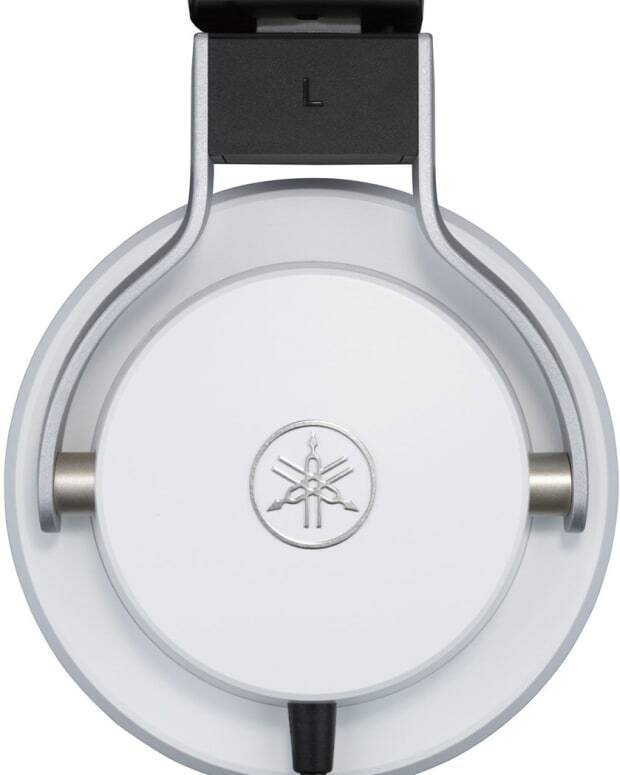 The cable was designed so that it goes around the ear and detaches, preventing any damage to the headphones if you were to get snagged on something. 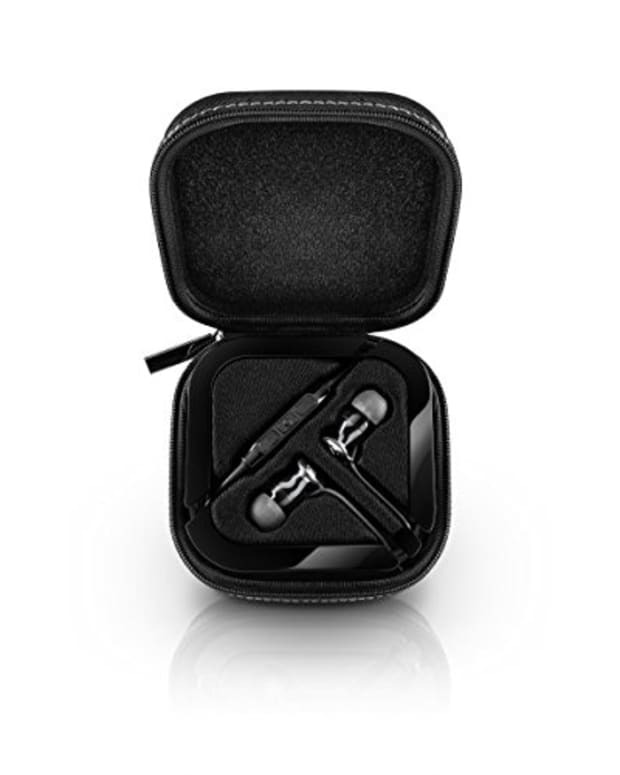 The buds are quite comfortable and feel secure in your ears over long periods, the cable is also made of quality material, and you barely know that it&apos;s there considering it&apos;s wrapped around your ear. 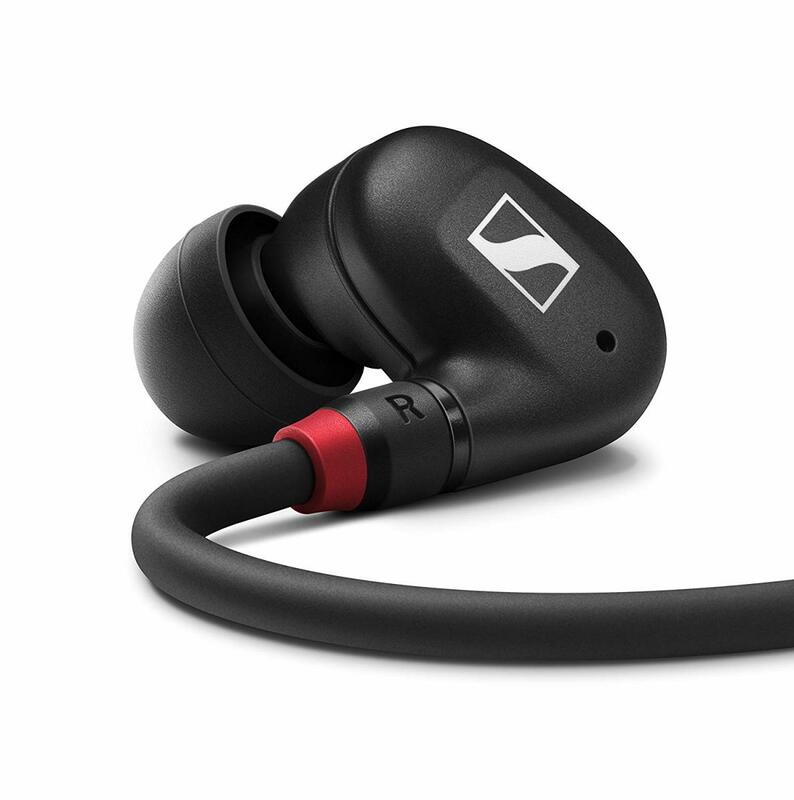 Sound: The isolation is decent for what these buds are intended for, and it&apos;s just enough to keep the right amount of volume and clarity for performances and let you hear a bit of what&apos;s going on around you. I tested these while doing a DJ mix at home for about two hours weaving across different genres to get a feel for what it would be like to use these at a club. I tested with techno, house, hip hop, chill out and jazz - as that&apos;s the type of music that I would play out and has enough sonic range to give these buds a real test. The sound was more balanced than I expected and not overly colorful, as it should be with a pair of monitors. When you close your eyes and just let the music take over a bit you immediately sense a wider than the normal soundstage, this was especially noticeable with jazz and some instrumental hip-hop. It&apos;s not overly distracting for Djing but seems like this was designed more for the benefit of vocalists. For DJing, great bass output is essential as kick drums are clutch for any DJ doing real mixing. There is definitely enough bass to mix accurately and not get distracted, which can happen with headphones that are too bass heavy. The bass performed well and was clean and punchy on a lot of the techno tunes I was mixing, so overall I would give them high marks there. 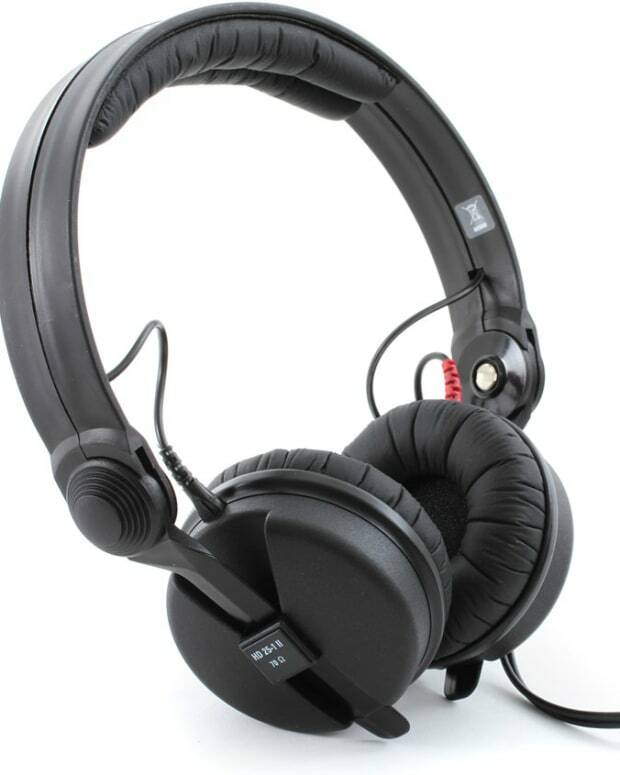 The IE 40s also delivered a nice detailed bass on more intricate jazz and complicated electronic music like Aphex Twin. The mids and highs work well together and help bring critical detail to more complex tunes that might be a bit hard to mix perfectly without hearing all the details. The high hats stay nice and crisp and any secondary percussion like shakers, claps, etc. are clear and concise. A lot of deeper house music and mid-tempo tunes often use more complex rhythms that can sneak in and ruin a mix if you don&apos;t hear them clearly. Summary: If you are someone who has used over-ear and on-ear DJ headphones your whole life, it&apos;s tough to get used to having something in your ears all the time, especially both ears. However, there are significant benefits to using in-ear monitors to prevent hearing loss and make tighter mixes - since you are not relying on the monitor to mix you can turn down the booth sound too much safer levels. These monitors are a bargain for the price and if you are someone that is getting much exposure to high decibels then they are something you should consider. I&apos;m still a dedicated fan of the classic HD-25 but I would definitely try these at a gig, especially in really loud environments.